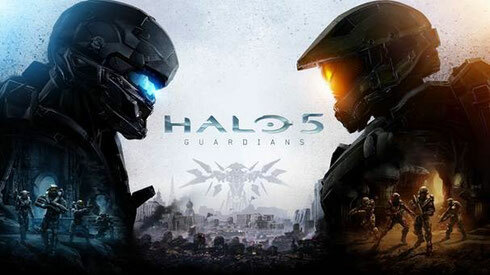 As the release of ‘Halo 5: Guardians’ on 27 October 2015 draws nearer, the cover art for the game was recently revealed online to gaming fans around the world. Several cryptic images were released to various online channels across the globe with no instructions, no explanation and no references to the Halo universe. Apparently it didn’t take long for “Halo Nation” to scour the Internet to piece together the mystery to reveal the cover art. The release also included a special video version that highlights the Spartan fire teams that play a crucial role in the showdown between the Master Chief and Spartan Locke. Who are these Spartans? Well apparently this and many more mysteries will be uncovered as the game’s release date draws closer. In the meantime, keep an eye on the #HUNTtheTRUTH campaign and online portals for more info.